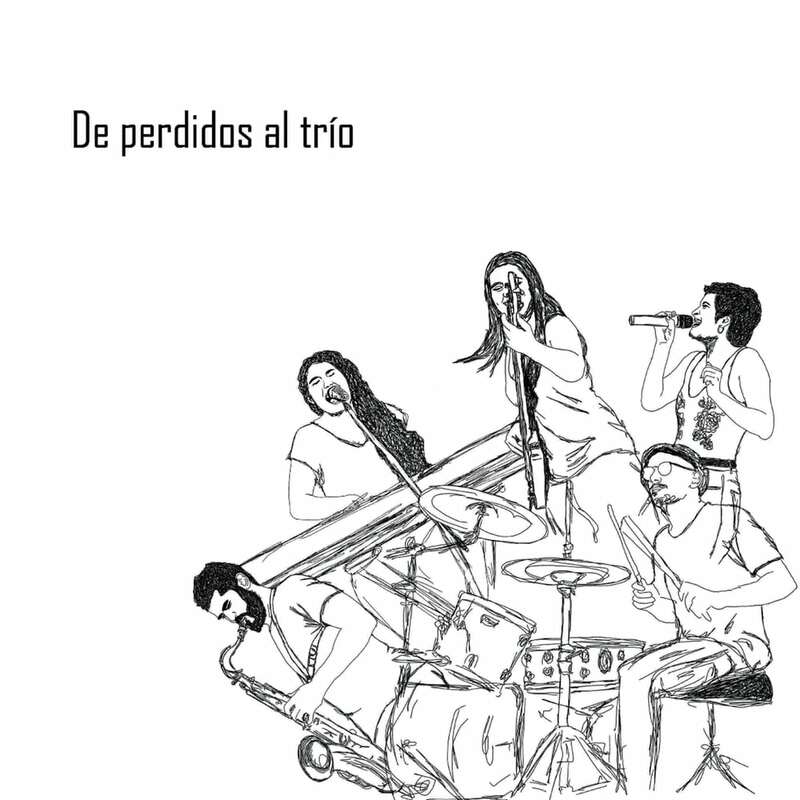 De perdidos al trío are a Spanish ensemble comprised of piano, banjo, saxophone and voice presenting a gorgeous mix of jazz, blues and soul. This self-titled debut brings us eight gorgeous originals that move from uplifting Cuban-inspired tunes like Waiting for the Joy to haunting, atmospheric pieces like Lamento de Dido. Track 8 – contains monophonic material - ie., both channels are identical.